It gives a generally simple yet elegant feel to the home. 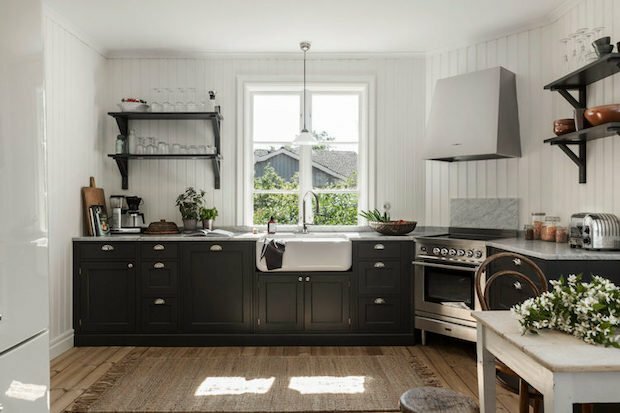 Floorings, walls, and almost everything else in a Scandinavian-style home is almost always made of wood. This would add more to a home’s rustic feel. The color palette would involve light, muted colors. This would aid in keeping the interior bright during even during dark nights. 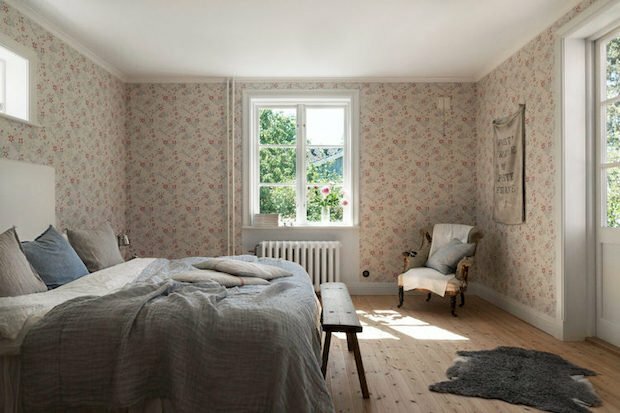 Since the countryside won’t have much external light especially during the night, a bright interior with minimal lighting would help create a sort of bright haven for you. This would also mean a reliance on natural light. During the day, large windows would allow in a healthy helping of natural light that would reflect off of the light interior colors. This will maximize the use of natural lighting and almost completely eliminate the use of artificial lighting during the day. 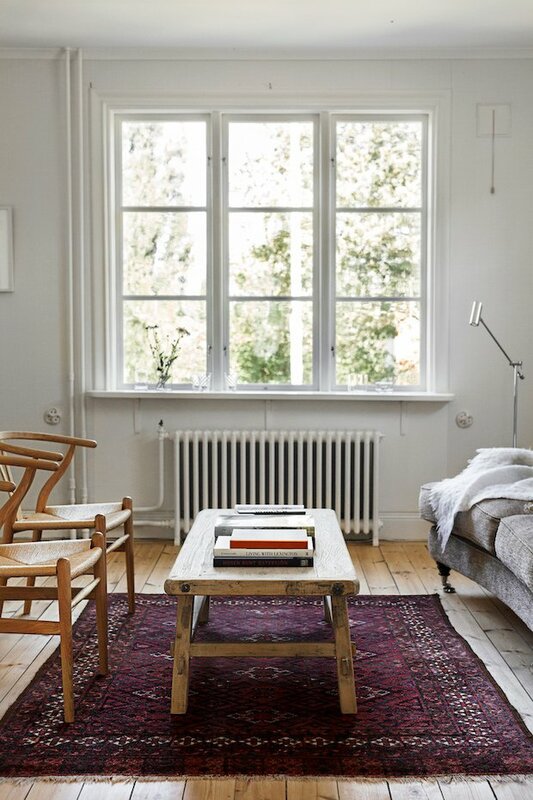 The minimalistic approach when filling the home with furniture and decor create a far more relaxed space. 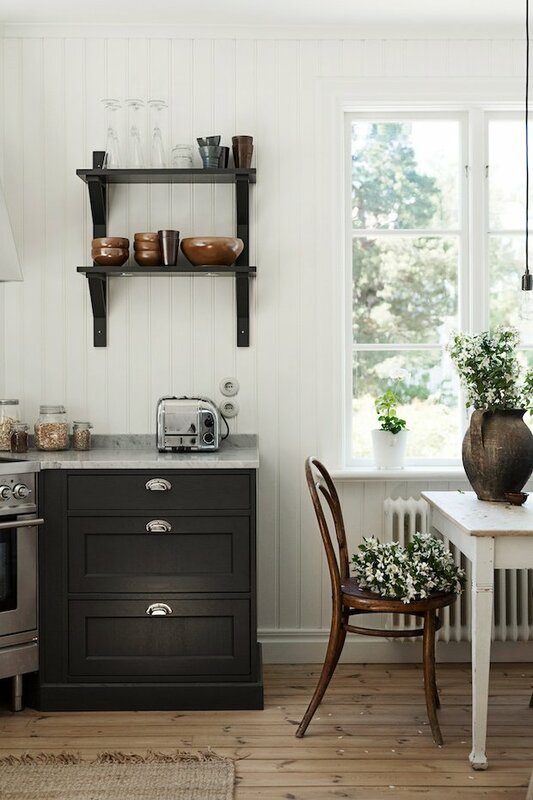 It’s important in Scandinavian design to maintain a clutter-free environment in the home. This results in a less stressful and overwhelming living space where you can finally have that much-needed change of pace where you can decompress. 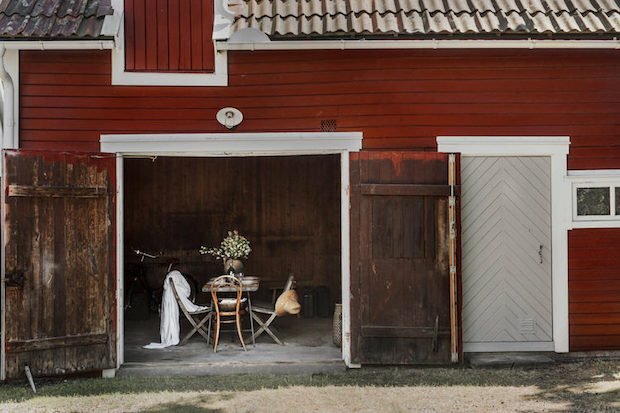 Basically, the Scandinavian concept of interior design involves simplicity and practicality, principles that would pair well with any country home. 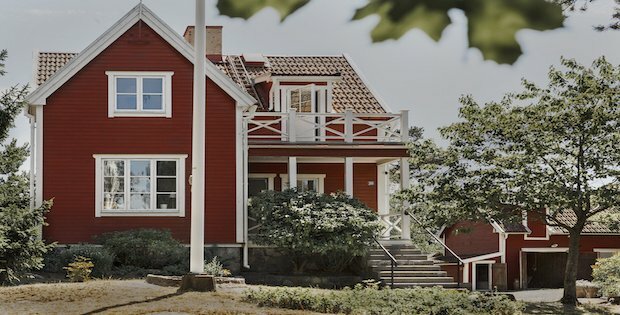 Painted in traditional red and white, the 1920’s house has wonderful high ceilings and large windows. The windows are thrown in warm evenings to welcome in the sweet scent of jasmine. A disused paddock on the grounds us used as a make-shift dining room for lunch and supper alfresco, even when the rain comes down.